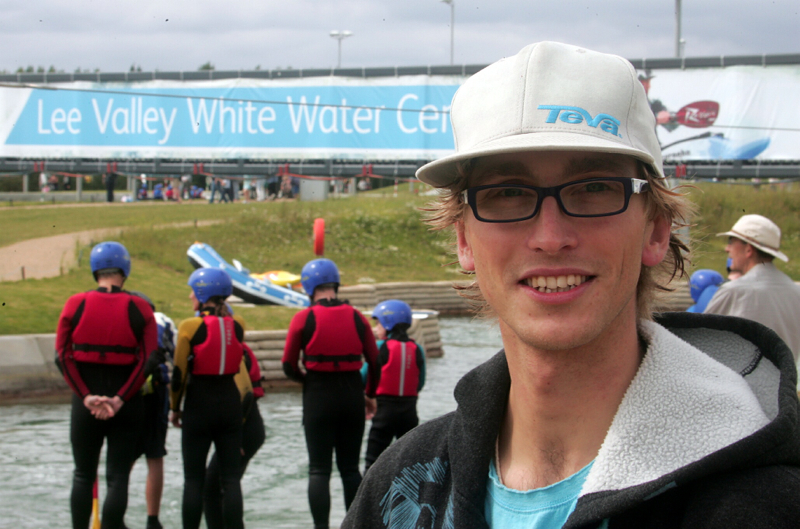 Last weekend myself and Palm’s Bren Orton drove down to Broxbourne to the Lee Valley Whitewater Course to help out at the Youth Freestyle event. It was just a little one this time but great fun. The Youth Freestyle Series actually started the year I was away living in Uganda and I remember that before I left it was noticeable that there were hardly any juniors moving up, then when I came back to the UK a year after the series first season I couldn’t believe the quantity and the quality of the many new freestyle kayakers that had come up. It has now produced some of the most talented Juniors the Uk’s ever produced like Bren Orton, James Benn’s, James Weight and Matt Rodgers. Now they’re many more new talented juniors coming up and following their paths. Its really impressive to see, the organisers are doing a fantastic job. I’ll be helping out coaching, judging and filming at all the events i’m around in the UK for including the Washburn one happening this Saturday! 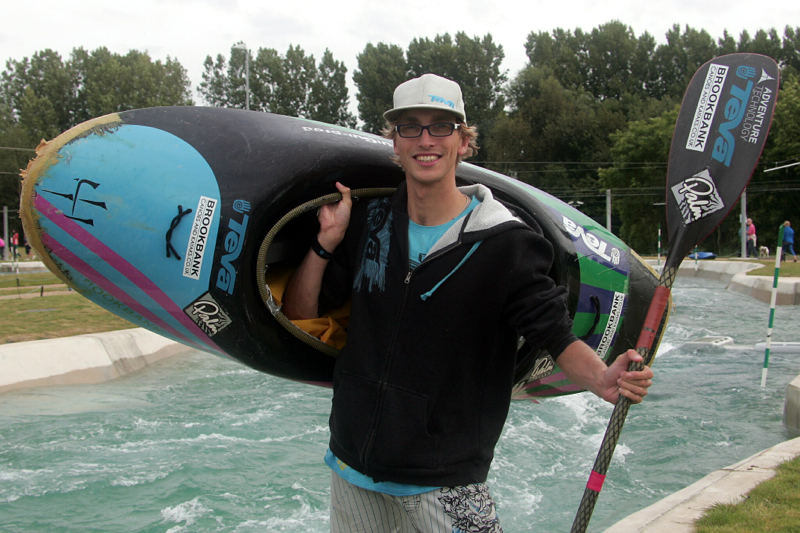 The new whitewater course is incredible, you have two good freestyle spots on the Legacy Course and on the Olympic Course their are 2 or 3 really good spots and many good drops and features for river skills. The course is fast and steep, its really impressive what they’ve managed to create in an artificial environment! 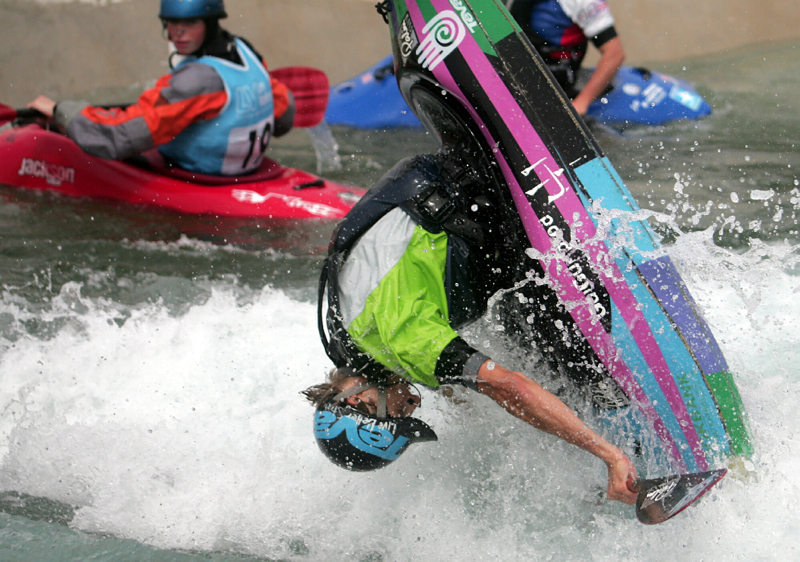 If your a young kayaker wanting to get into freestyle, or even just wanting to get into whitewater check out the Youth Freestyle Series and if I’m around don’t hesitate to ask me for advice or help, i’m very happy to help you. This entry was posted in Whitewater. Bookmark the permalink.